This project is being funded by a $299,999.00 Community Development Block Grant and a $1,400,000.00 Drinking Water State Revolving Fund. This is a 500,000 gallon elevated water storage tank, which will have a new 12" water line supplying water to it. 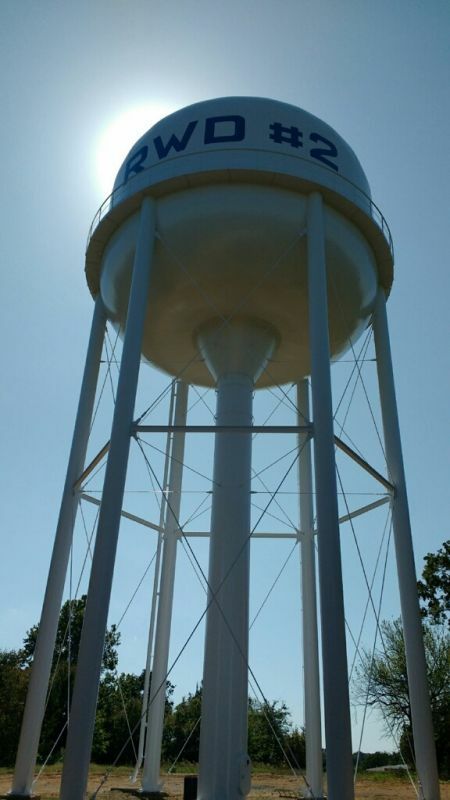 Bryan County Rural Water District 2 Launches a New Website!